In line with the company’s on-going growth and its further expansion plans, VFS Global has appointed Peter Brun, a senior communications and media professional, as chief communications officer. He will take up the role on July 1st, 2016. In this role Brun will be responsible for corporate communications, marketing and branding, and corporate social responsibility of VFS Global. He will be based at the company’s head office in Dubai, UAE and will also join the extended executive board of VFS Global. Brun, a Swiss national with a rich experience of 28 years, joins VFS Global from Kuoni Group. 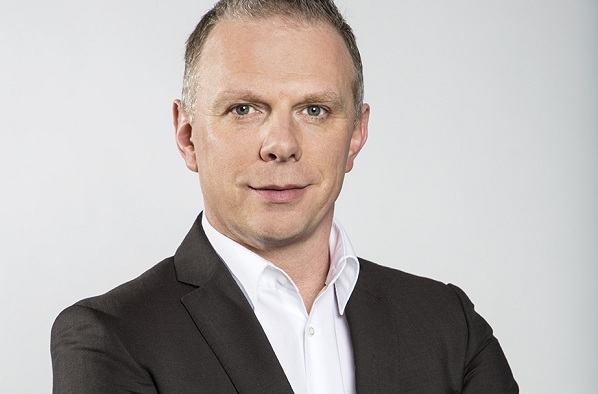 He has been with the Kuoni Group since August 2005, initially as head of communications for Switzerland, and since March 2008 in his current role as chief communications officer. Prior to joining Kuoni he spent 17 years dedicated to the media industry (radio and television) gaining experience as a journalist, moderator, anchor and finally as a managing director and chief editor – a position he held at Radio 24 AG, Switzerland’s largest private radio station based in Zurich, from 1999 to 2005. Brun said: “VFS Global is an incredible success story.